Take a trip to Greektown or visit a Greek Church. What are they saying? Learn some phrases in another language or two. Get a language tape from the library. 1. the people spoke one _______________. 5. _________were used to build the tower. 7. ______ was used as mortar for the bricks. 8. The people wanted the tower to reach up to the _________. 2. the tower was called __________. 3. God wanted to ___________ the people all over the earth. 4. God confused their speech so they could not ______________ each other. 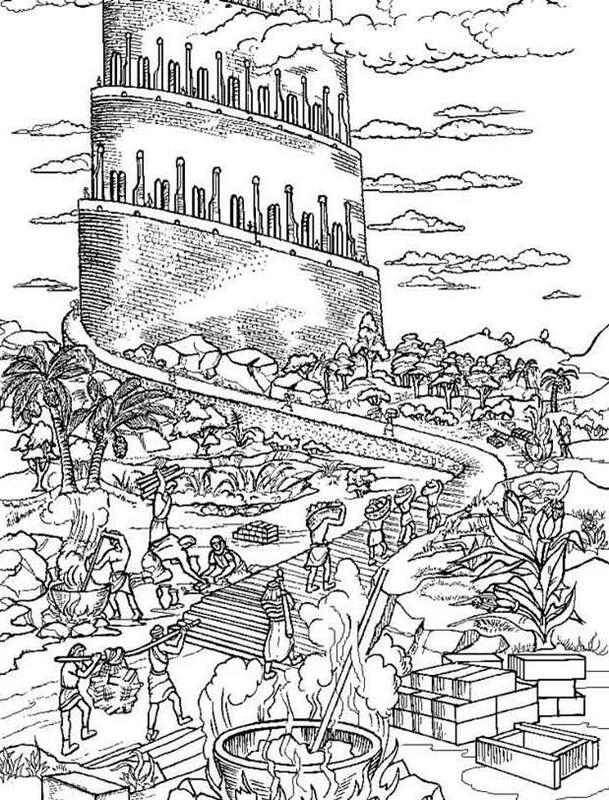 6. the tower was built on the plain of _________.